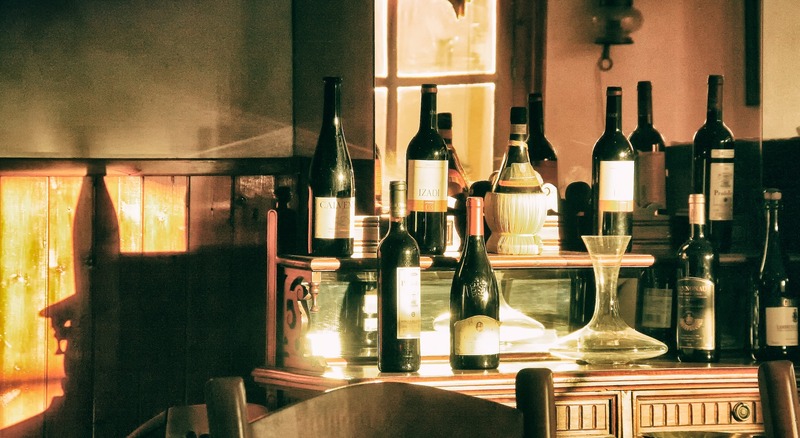 Le Chene's extensive Wine List! 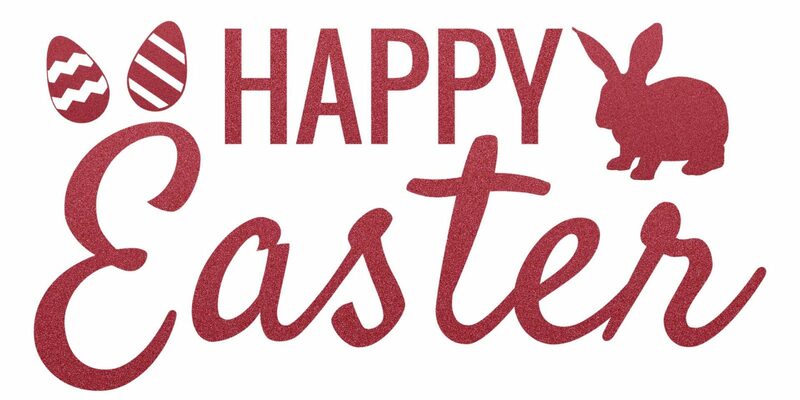 Celebrate Easter with family and friends! We've prepared a special menu with something for everyone! 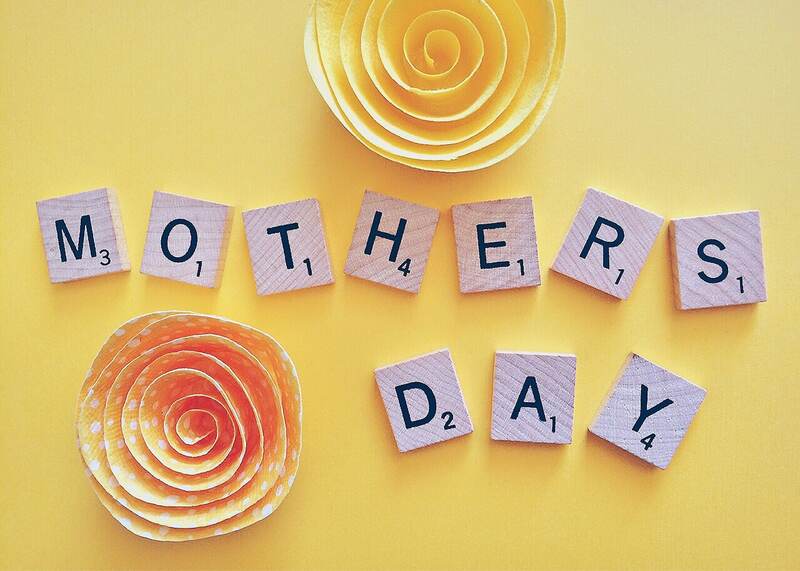 Treat Mom with our fabulous Mother's Day Menu! We've prepared a special menu to make sure the most important lady in your life knows how much you love her! 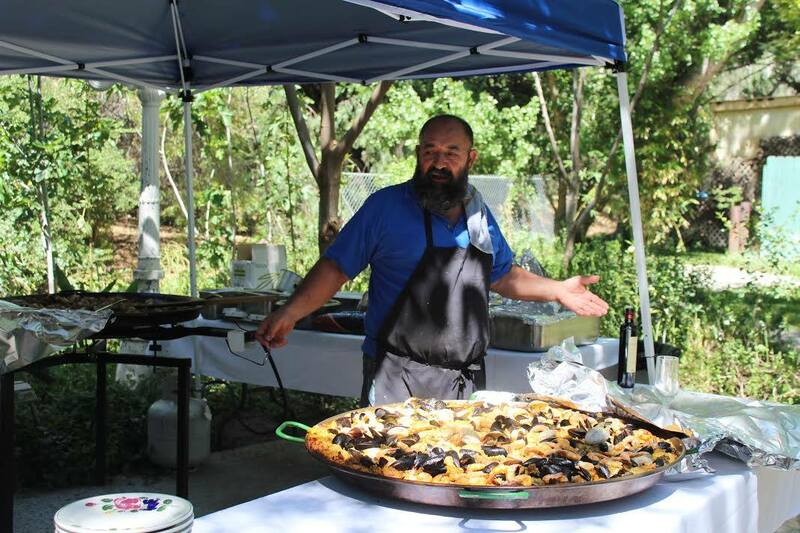 Join us for great wine, appetizers and Juan's Famous Paella in the Gardens of Le Chene! Great food and mystery...help us solve the case! 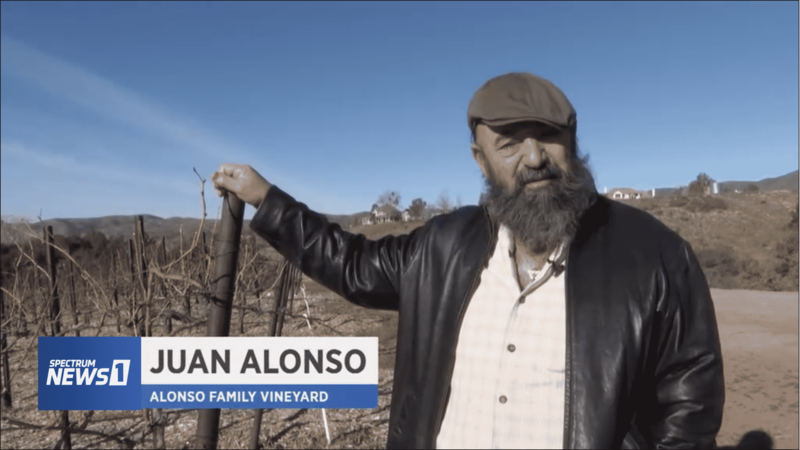 Alonso Family Vineyards featured on Spectrum TV! 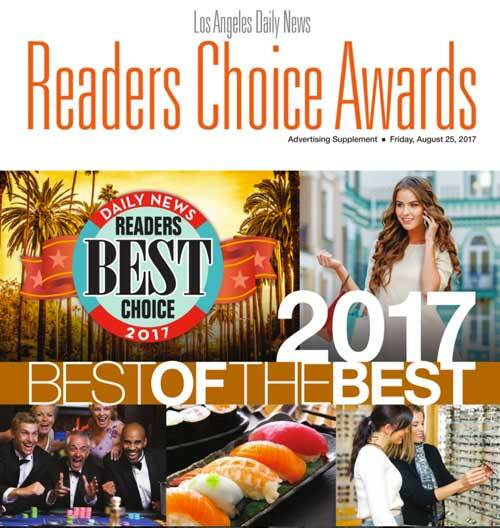 Le Chene Voted Most Romantic in LA! 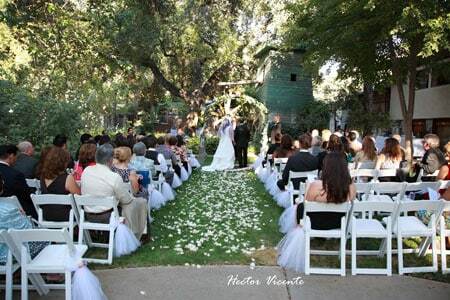 The grounds and amenities at Le Chene make for a spectacular, beautiful location at which to host any private event. Learn more. Voted “Most Romantic Restaurant” by both the Los Angeles Daily News and LA Magazine. Make a reservation and come see for yourself! 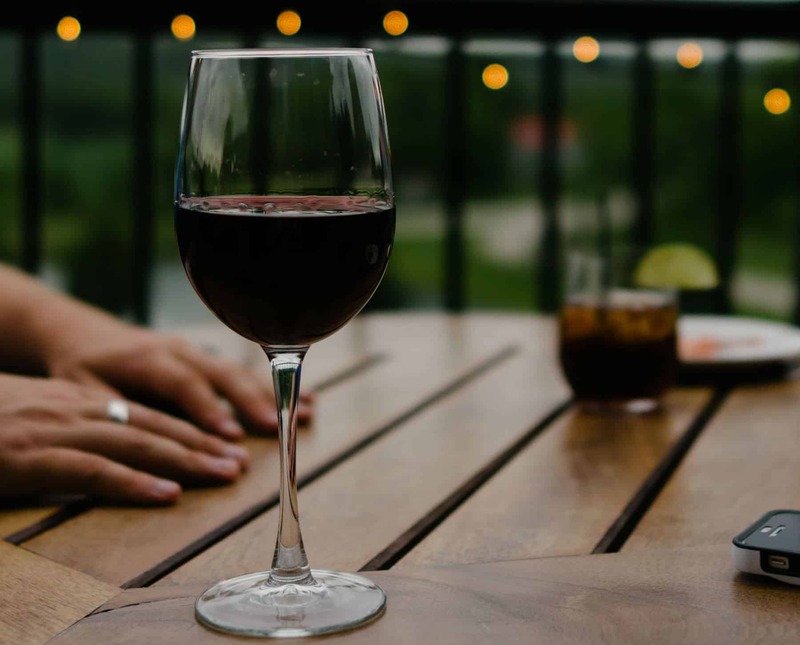 In addition to having its own vineyards, Le Chene boasts one of the most extensive wine collections in all of Southern California. Thank you for making your reservation to dine at Le Chene. You should receive a confirmation e-mail for your reservation within 24 hours. We’re currently completely booked for the 10:30 AM, 11 AM, 11:30 AM, 12 PM, 12:30 PM, and 1 PM time slots on Easter Sunday. Please select one of the other available times when making your reservation. We look forward to seeing you and helping you to celebrate Easter! We’ve got a special menu with a wide selection of dishes available in our Bar, separate from our main restaurant menu. Join us for a bite to eat or a drink in the bar, prior to enjoying dinner in our main dining room! 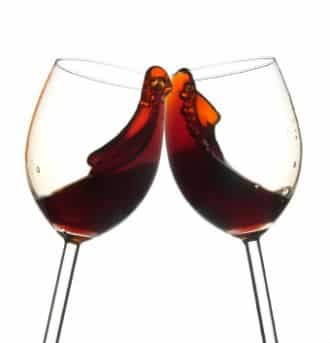 For your enjoyment, we have Happy Hour in the Bar from 4:30 PM – 7 PM Monday – Friday, and from 11 AM – 7 PM on Sunday!! To see all of our available Dinner, Brunch, and Bar Menus, click here. We look forward to seeing you at Le Chene! We will also open for any function or party of 25 or more, per request, any day or time, 7 days a week. Happy Hour at the Bar: 4:30 PM - 7 PM Monday - Friday and 2:00 PM - 7:00 PM Sunday. We are closed the following Holidays: Memorial Day, 4th of July, Labor Day, Halloween, Christmas Day, and New Year's Day.